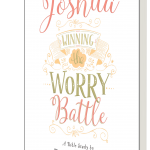 Are you or someone that you know stressed out by worry? 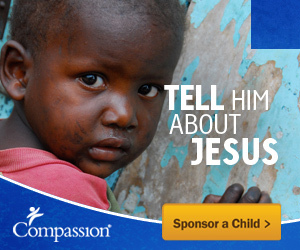 There’s real help for you! 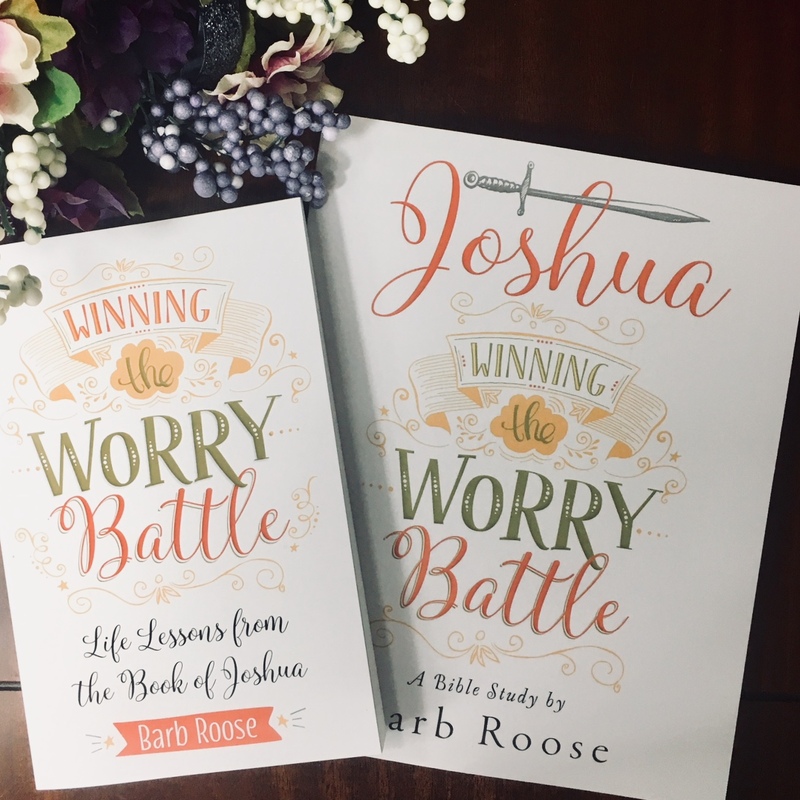 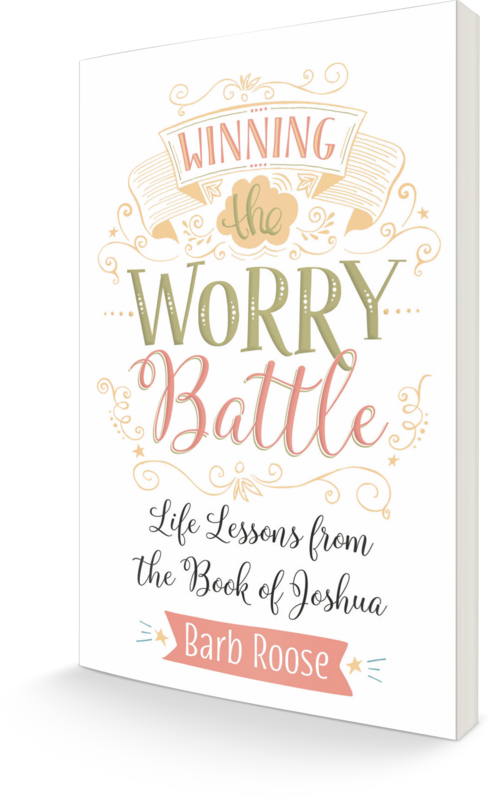 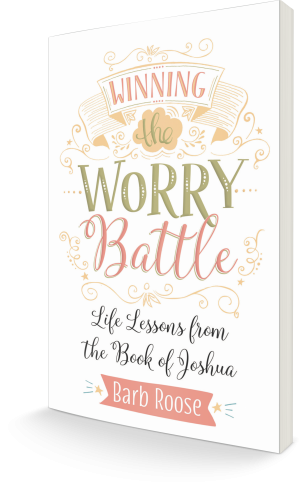 In Winning the Worry Battle, you’ll learn about powerful life lessons from the book of Joshua and helpful effective tools that you can use every day to win over worry, no matter what circumstance you’re facing. 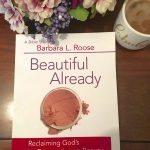 For over 10 years, I’ve spoken to tens of thousands of people about God’s promises. 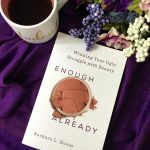 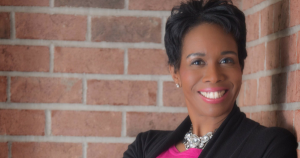 Buy the book, apply the practical tools and wake up energized every day because you’re no longer stressed out by the things you can’t control.